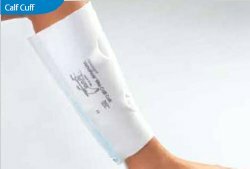 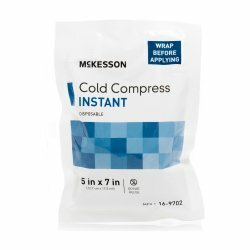 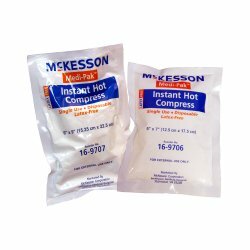 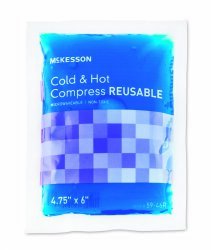 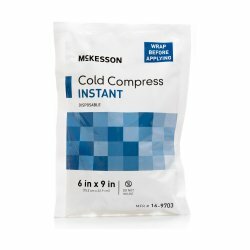 McKesson Medical-Surgical has a comprehensive line of patient therapy and rehabilitation products from leading manufacturers including Chattanooga and Fabrication Enterprises, as well as our own private label line of McKesson Brands physical therapy products. 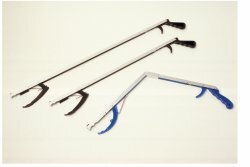 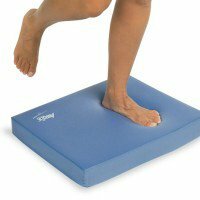 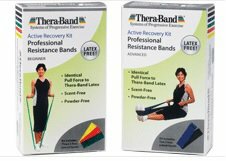 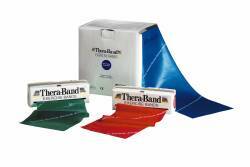 Browse our selection of physical therapy supplies, physical therapy equipment, exercise equipment, resistance bands, exercise bands, stability balls, exercise balls, therapy putty, pedal exercisers, weights and hand exercisers. 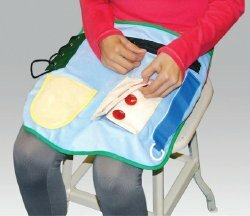 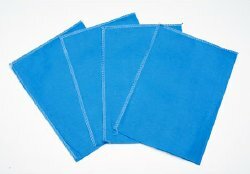 We also offer ice packs, ice bags, cold packs, hot packs, heat packs and disability aids such as reachers and grabbers. 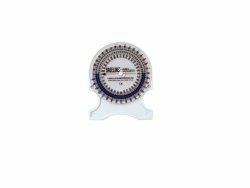 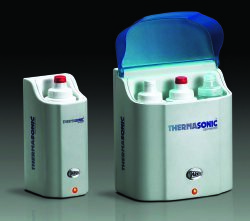 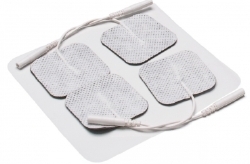 McKesson also offers electrotherapy products including tens unit.